East Greenwich Real Estate Info will hopefully help you make a good decision about purchasing a home here. It has lots of open space areas and a great place to live and work or commute to and from! 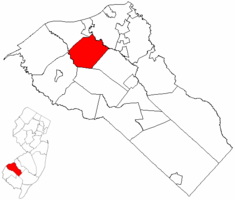 Below the map are various website links to information about East Greenwich Township, NJ.